On May 17, the Ohio Board of Nursing adopted a new formulary which expands the prescriptive authority for certain of Ohio’s advanced practice registered nurses (APRNs). Specifically, this new “exclusionary” formulary applies to Ohio’s certified nurse practitioners, clinical nurse specialists and certified nurse midwives. The new formulary was adopted pursuant to Ohio’s House Bill 216 (HB 216), which amended ORC § 4723.50 to require, in part, that the Board adopt a new exclusionary formulary permitting APRNs to prescribe any controlled substances except as prohibited by federal or state law, and except for drugs or devices to perform or induce abortions. 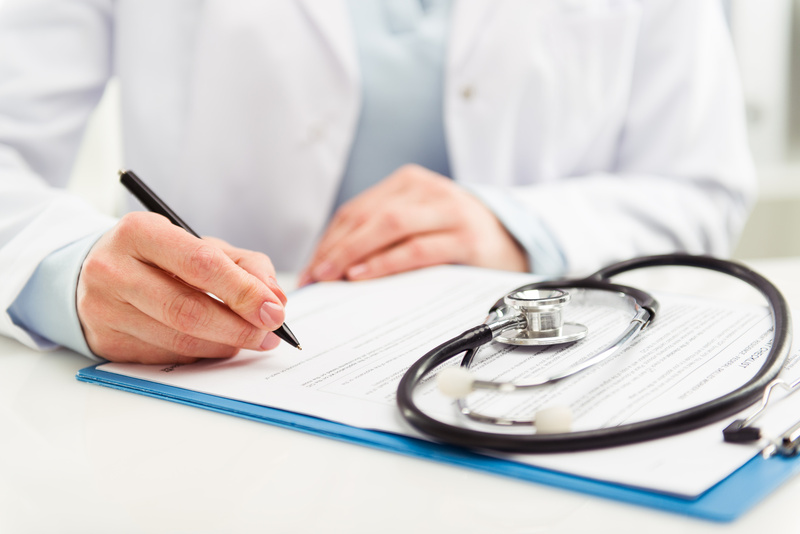 The exclusionary formulary also provides that the APRN’s prescriptive authority shall not exceed that of the APRN’s collaborating physician or podiatrist.